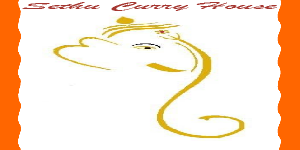 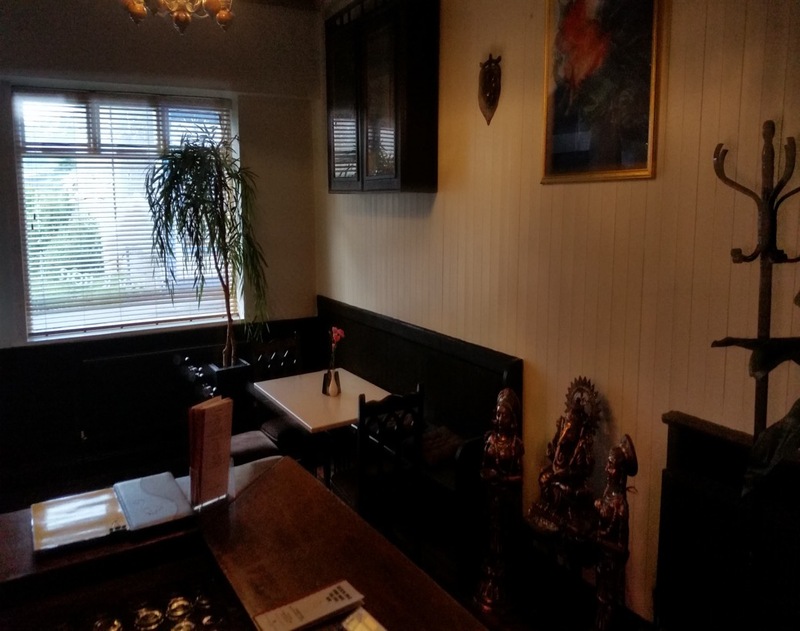 Sethu the best dining in Cahersiveen Co. Kerry. 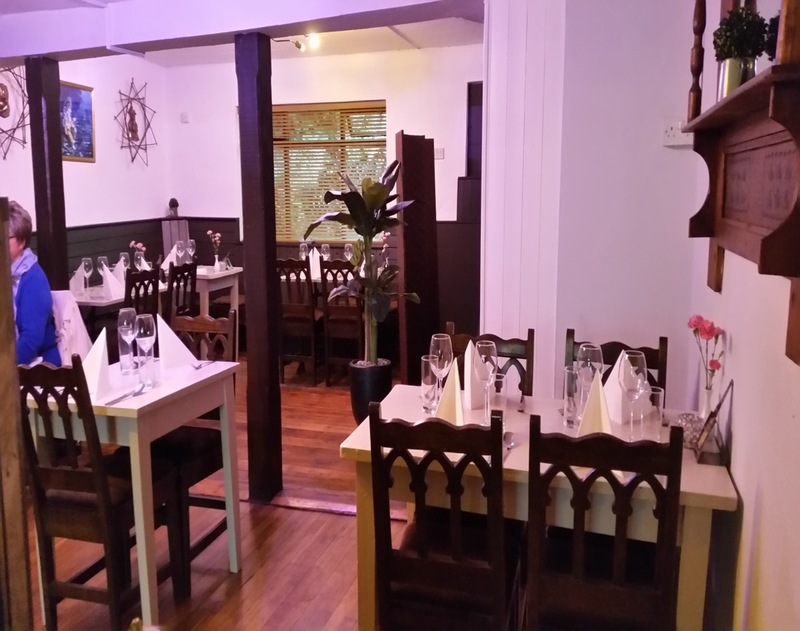 Same great name, same great menu, 2 locations, in Killorglin and Cahersiveen. 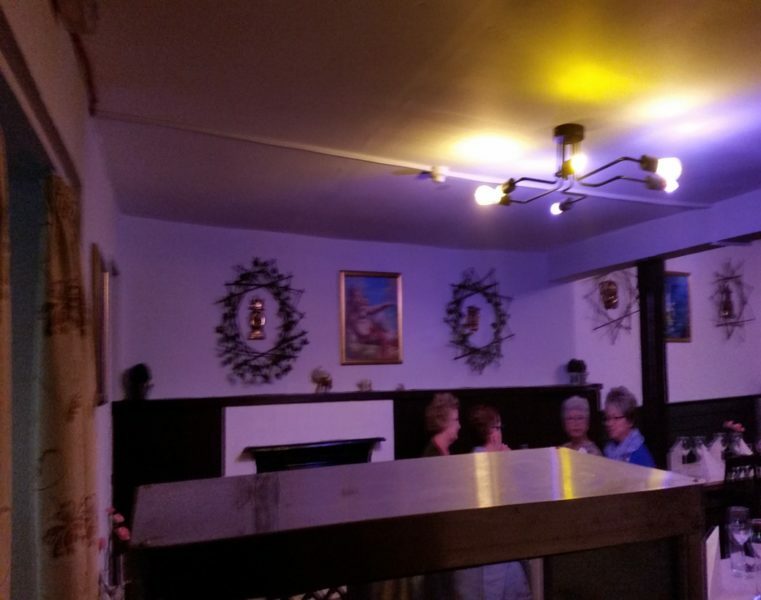 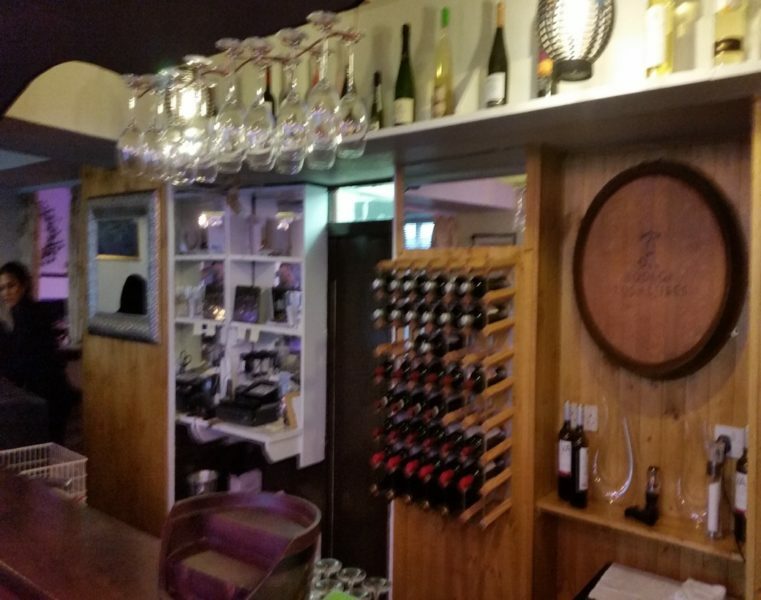 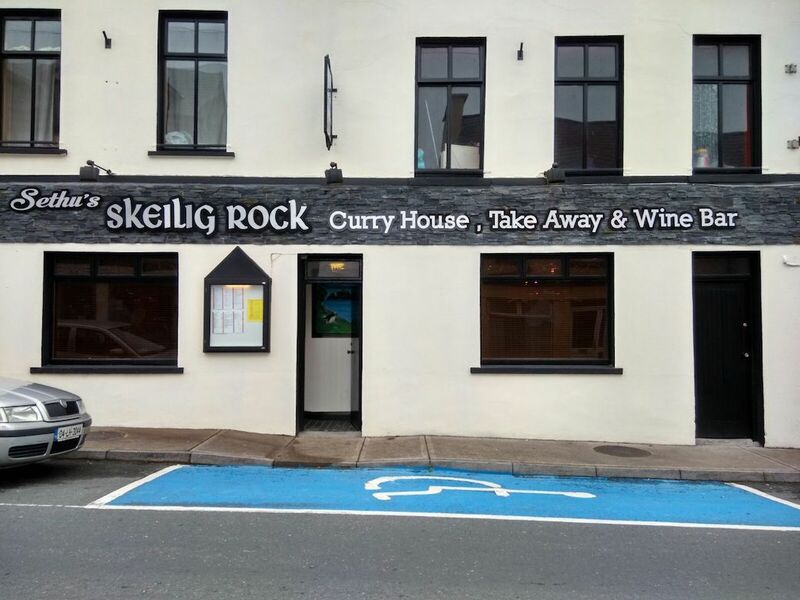 We have recently opened the Skellig Rock, Curry House in Cahersiveen, County Kerry.